Polyvinyl chloride (PVC) can be made from ethylene, chlorine and catalyst by the substitution reaction. Due to its fireproof heat effect, polyvinyl chloride (PVC) are widely used in all walks of life all kinds of products: fiber wire skin, skin, shoes, handbags, bags, decorations, signs and billboards, building decoration supplies, furniture, hang act the role ofing, roller, pipes, toys, such as the famous Italian “Rody” jump vault), door, auxiliary medical supplies, gloves, some food tin foil, and fashion, etc. 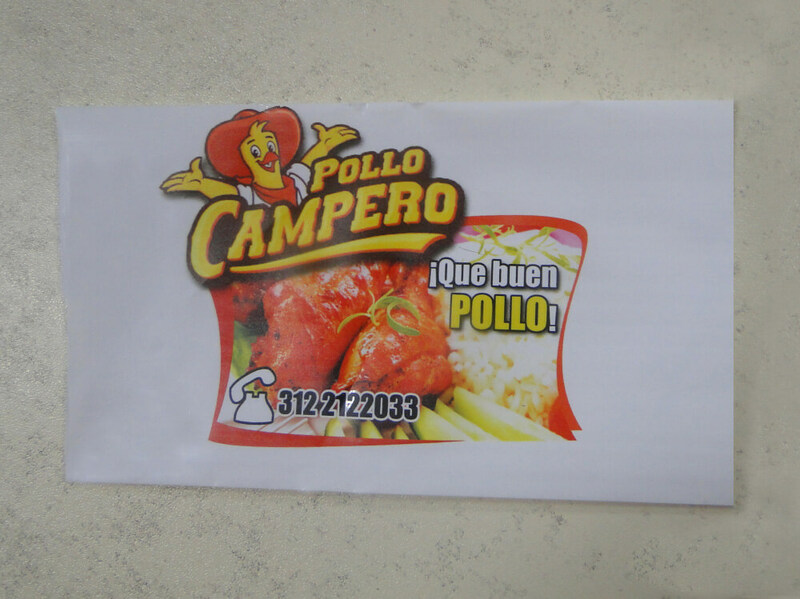 PVC Flex banner is widely used these days in almost all kind of small budget events. We are also witnessing flex banner being used in events like birthday parties. Believe us its no fun putting in hours of hard work for getting your perfect communication with the help of thermocol, sketch pen, craft material. Soft PVC mixing, adding suitable amount of foaming agent for piece of material, the foaming molding for plastic foam, can make foam slippers, sandals, insoles, and shock cushion packaging material. Can also be used extruder based into low foamed rigid PVC sheet and profiles, use alternative wood, is a new kind of building materials. PVC tube drainage pipe based on the health level of polyvinyl chloride (PVC) resin as the main raw material, adding suitable amount of stabilizer, lubricant, filler, toner, etc by the plastic extruder extrusion molding and injection molding machine, through cooling and solidifying, finalize the design, testing, packaging and other processes to complete the production of pipes, pipe fittings. Field of PVC film of PVC consumption in third place, accounts for about 10%. 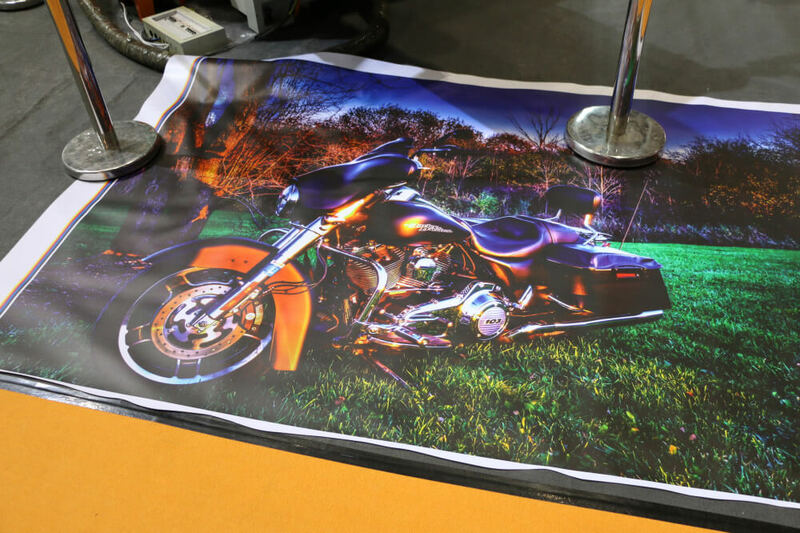 PVC mixed with additives, plasticizing, use three or four roll calender roller mechanism into specified thickness of the transparent or colored film, film processed with this method, be calendered film. But can be by clipping, a thermal processing and packaging bags, raincoat, tablecloths, curtains, inflatable toys, etc. 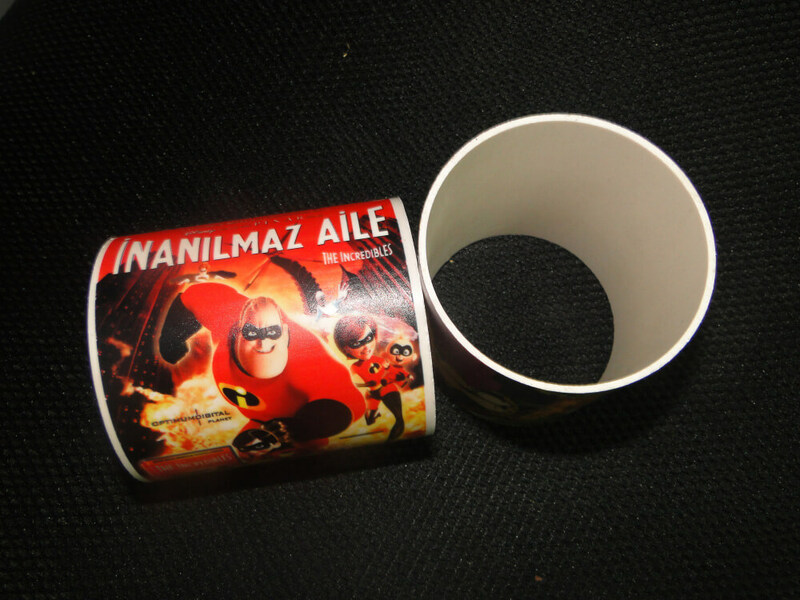 PVC added organic tin stabilizer, impact modifier and through mixing and plasticizing, rolling and become transparent sheet. 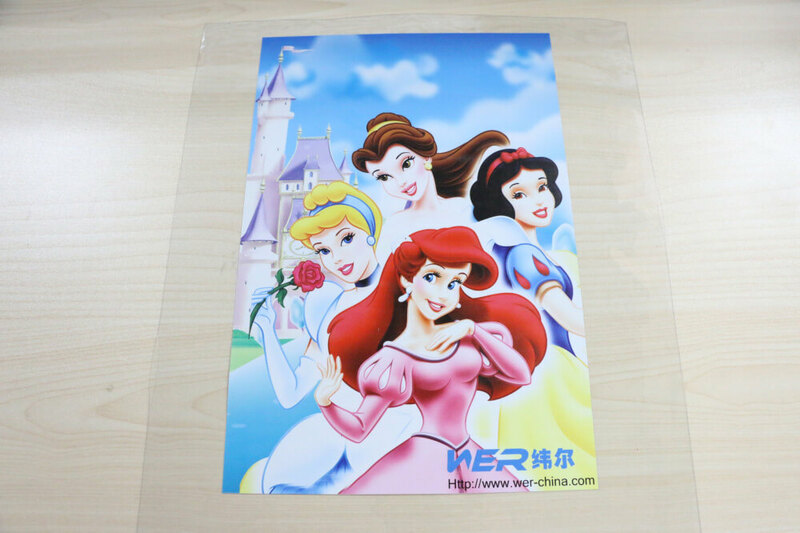 It can be made thin transparent container or used for vacuum thermoforming blister packaging, is a good packing materials and decoration materials. Original DX5 F186000 Second encrypted printhead to ensure the printing quality. Intellectiual print-head cleaning & maintenance system offer heads safe and easy cleaning & maintenance in daily job. Adopt Japan THK linear rail guide system enable machine more precising running; SANYO motor. Equipped with large cartridges of 500 ml per nozzle 8 lines separately, ensuring continuous hard work. Unique media feeing in system give more precise and smooth feeding process. Oil based eco solvent ink, for outdoor use at least 2 years. 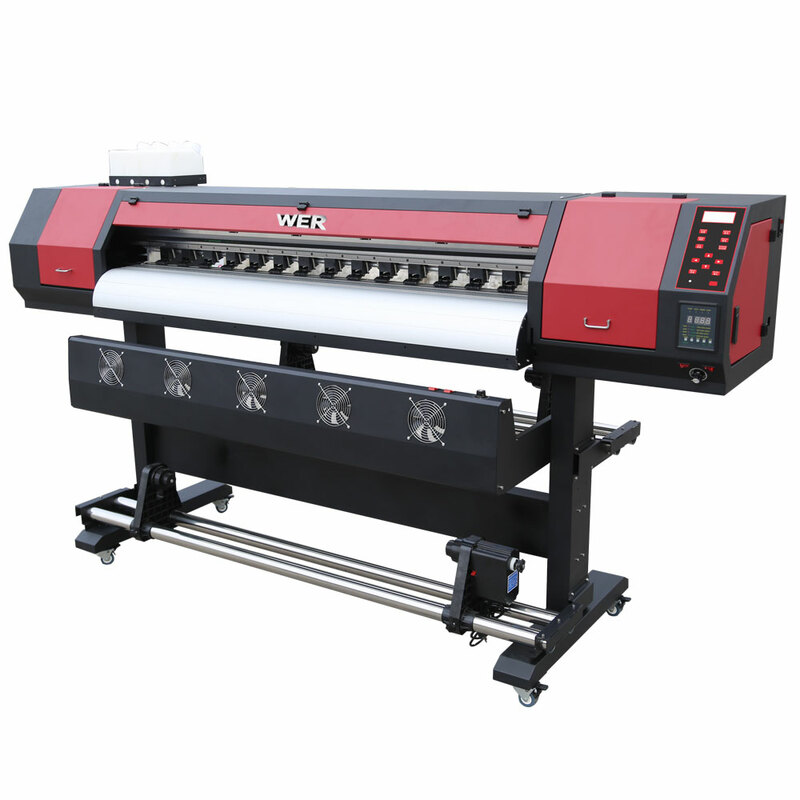 Instant drying fan system, which ensures the printing quality and speed at the same time. 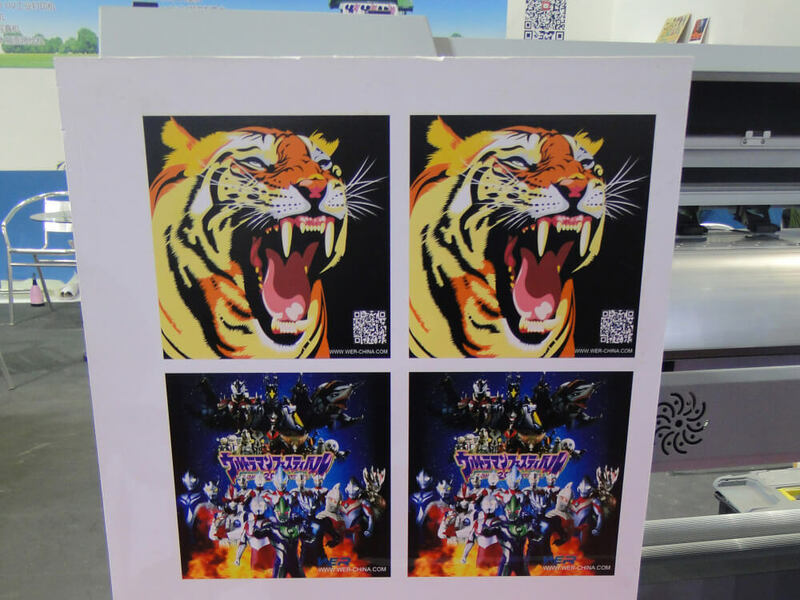 Take up system，automatic control to collect the media after printing.